You've heard of Google Street View, but have you heard of Sheep View? 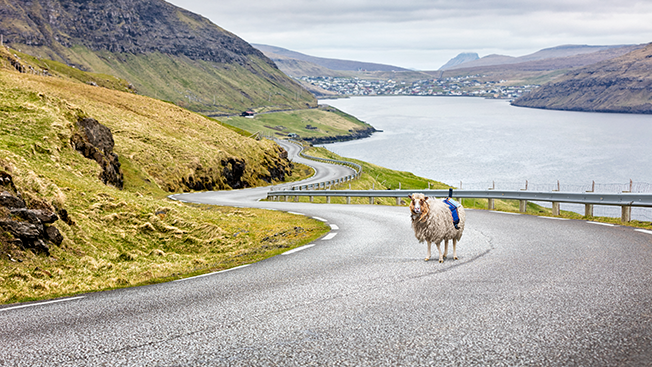 The rocky Faroe Islands southeast of Iceland are home to beautiful cliffs and gorgeous seaside views, yet they remain largely undiscovered by tourists. Until recently, the islands were literally off the map—they were missing from Google Street View.